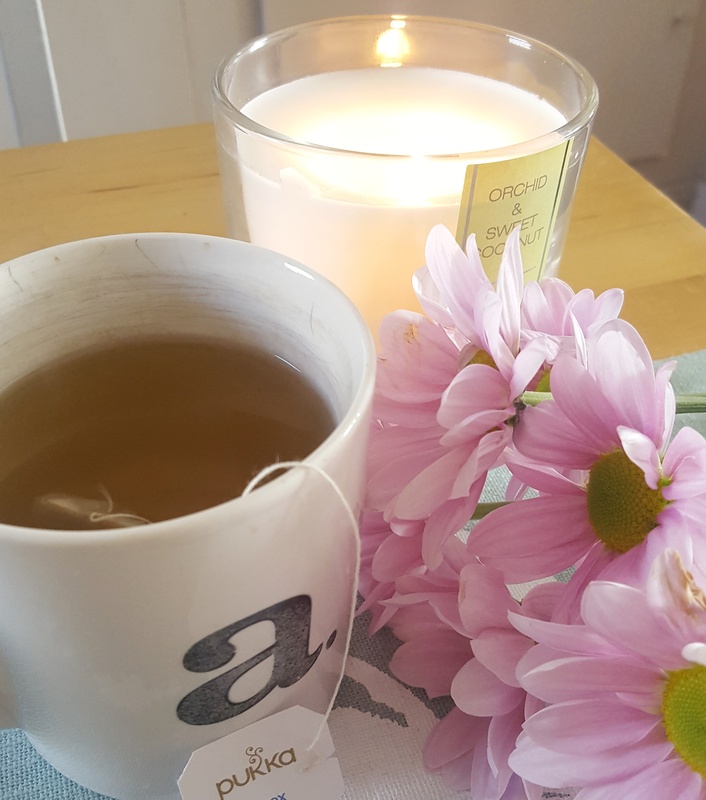 I have had a long struggle with IBS and general tummy/bowel problems, I have tried so many different remedies and always willing to try new things to help stomach cramps and bloatedness. Found these Pukka detox tea bags have really helped me and I always love to find a herbal remedy. Organic fennel, aniseed and cardamom.